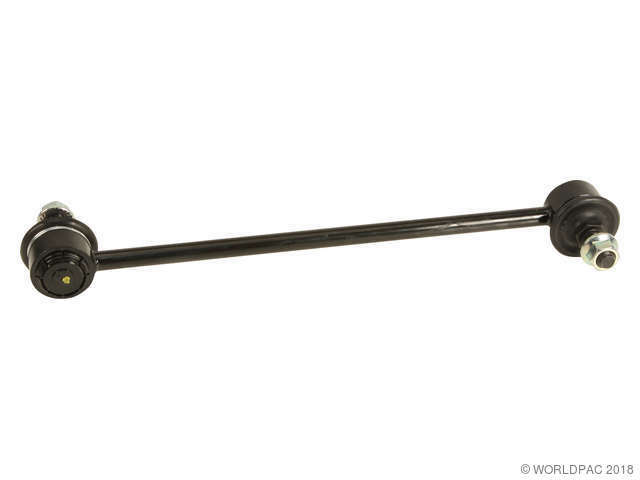 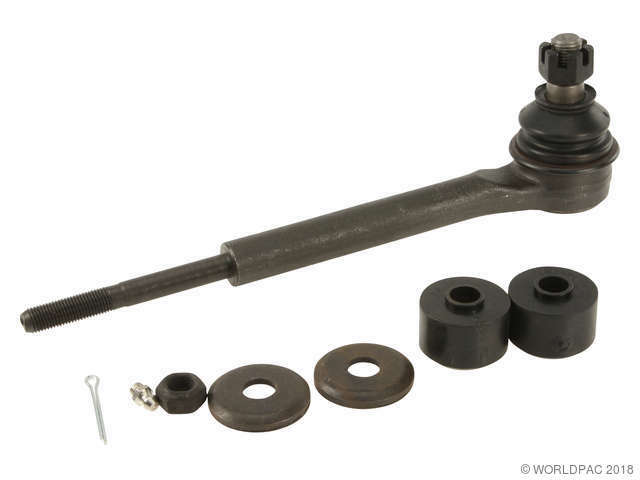 We stock Stabilizer Bar Link Kit parts for most makes, including Acura, Audi, BMW, Buick, Cadillac, Chevrolet, Chrysler, Daewoo, Dodge, Eagle, Fiat, Ford, Freightliner, GMC, Geo, Honda, Hummer, Hyundai, Infiniti, Isuzu, Jaguar, Jeep, Kia, Land Rover, Lexus, Lincoln, Mazda, Mercedes Benz, Mercury, Mini, Mitsubishi, Nissan, Oldsmobile, Plymouth, Pontiac, Porsche, Ram, Renault, Saab, Saturn, Scion, Smart, Subaru, Suzuki, Toyota, Volkswagen, Volvo. 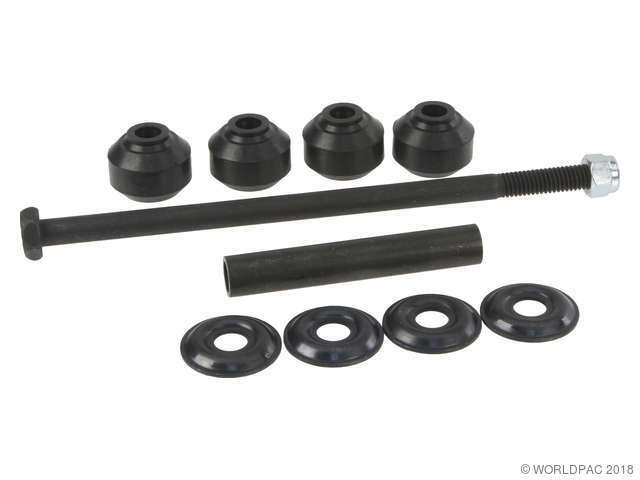 Front Suspension - Bar to Lower Control Arm (1 per Wheel) This kit contains 4 bushings, 4 washers, 1 stud, and 2 nuts (enough to replace parts on one side, LH or RH sides; order two kits per car). 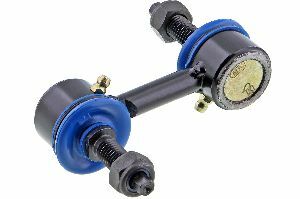 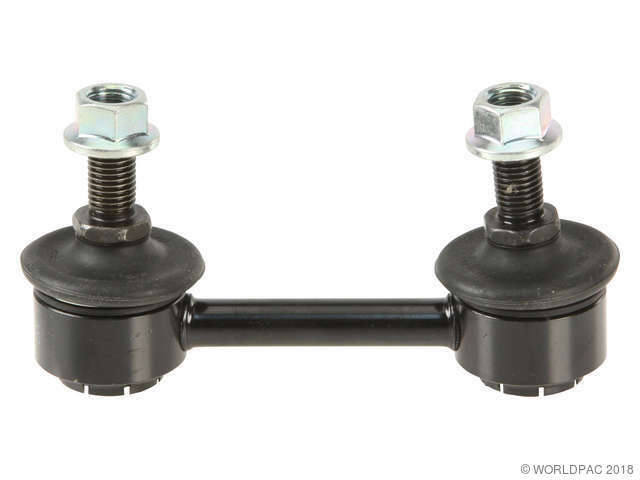 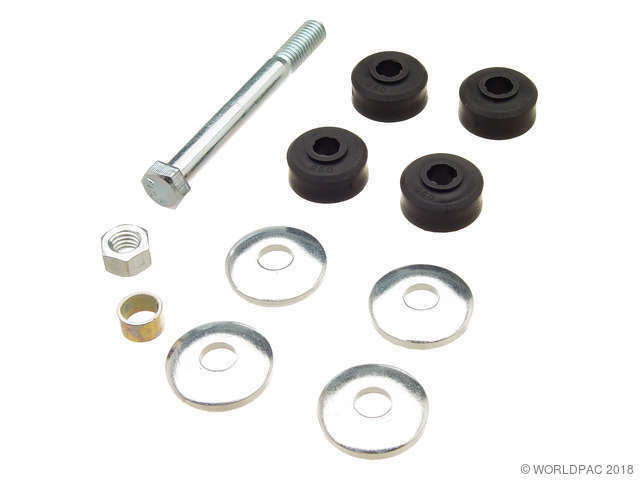 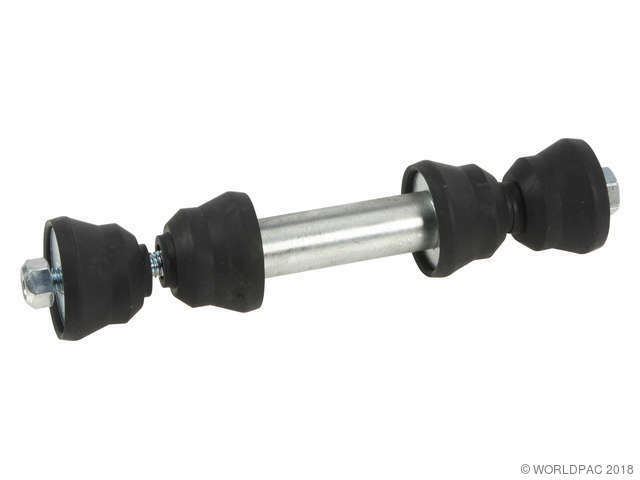 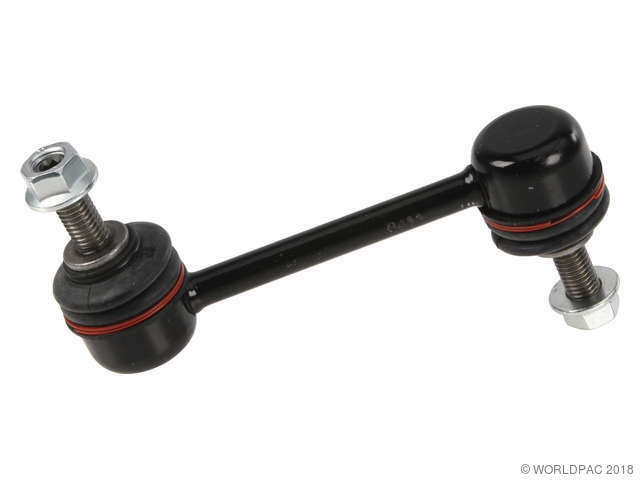 Chas: -KC056076, Front Suspension - Bar to Lower Control Arm (1 per Wheel) This kit contains 4 bushings, 4 washers, 1 stud, and 2 nuts (enough to replace parts on one side, LH or RH sides; order two kits per car). 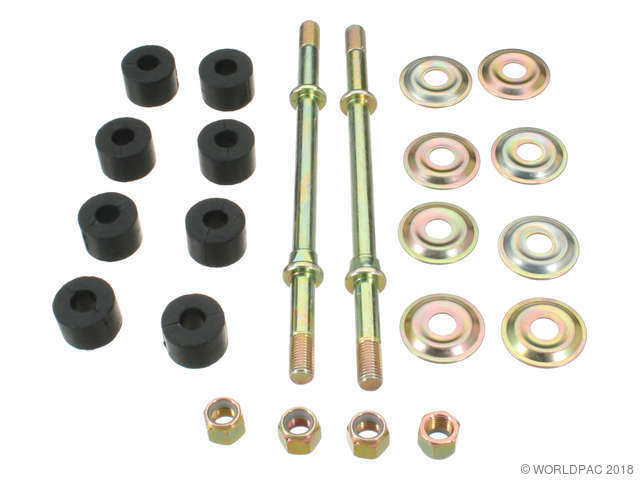 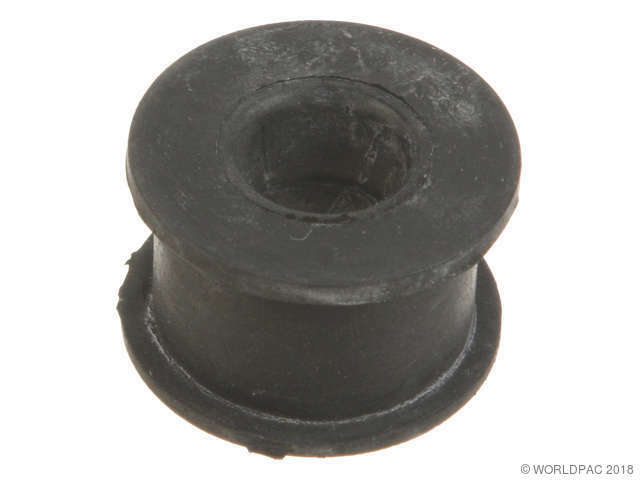 This kit contains 2 sway bar link bolts, 8 bushings, 4 washers, and 4 nuts. 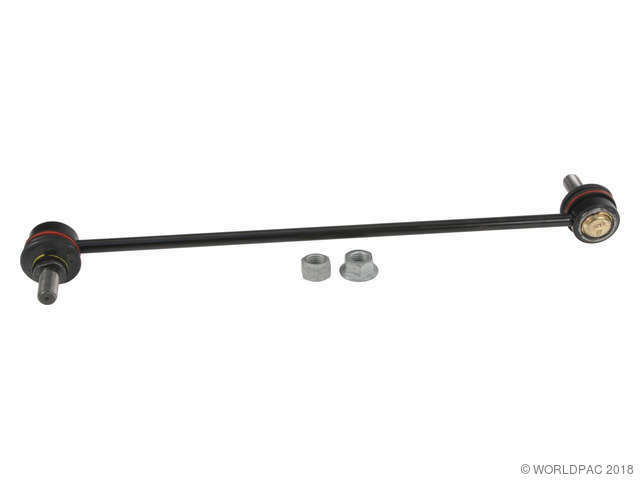 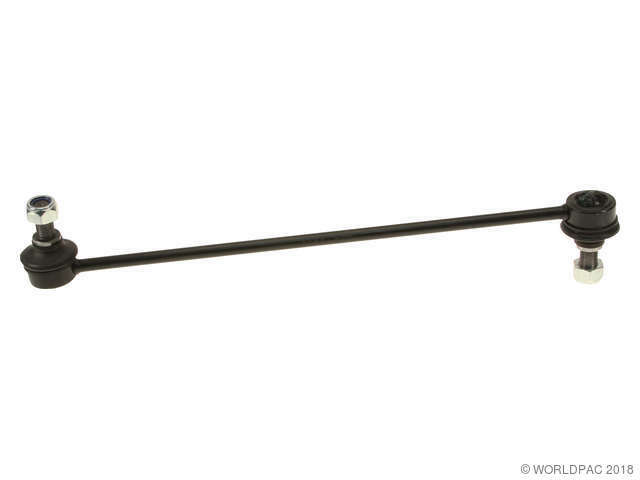 This will replace the link and related parts at each end of the sway bar (left AND right side; order 1 kit per vehicle).